Hills and Dales is one of the most charming neighborhoods in the Dayton Area, with Arts and Craft- style homes, some Tudoresque styles, Dutch Colonial inspired two-story homes, small bungalows, just a very interesting variety of homes with charm and character, nestled among trees, and a great location. 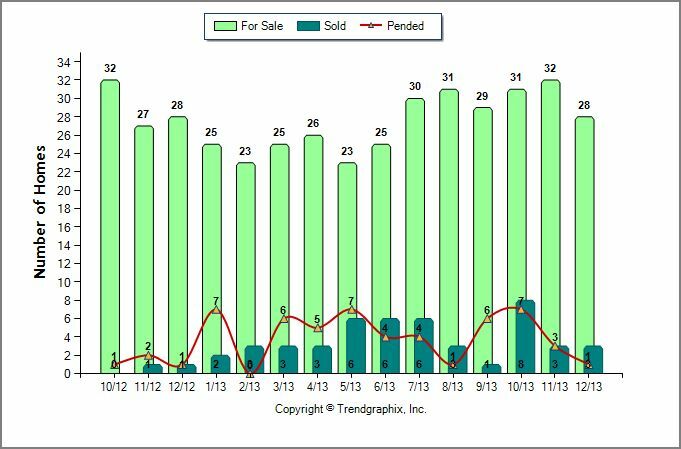 This Market Report for Hills and Dales in Kettering OH, is from the Dayton Area Board of Realtors and reflects sales data as reported to the MLS.  Call Teri Lussier, The Home Group, 937.478.7781 for more information on buying or selling a home in Hills and Dales.